One of the questions I get asked the most as a soap maker is “which one is best?” It’s an impossible question to answer without digging deeper into things like needs, skin type, allergies, etc. 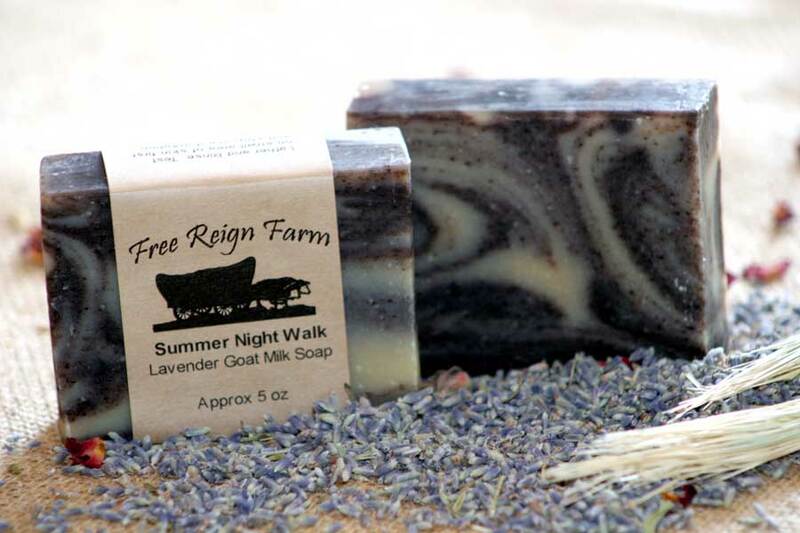 Each of the essential oils and herbs in our soaps provide different benefits and qualities that can make it either the best or not-so-best soap for you. I will be doing a series of posts highlighting various different oils and herbs over the next couple weeks. Hopefully this will help you determine which one is best for you. 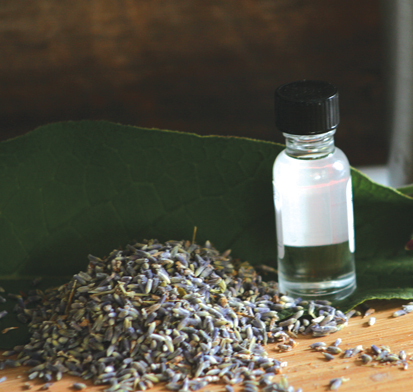 Lavender Essential Oil is hands-down our best selling fragrance. It has been highly prized throughout history both as a cosmetic fragrance and for many of it’s other benefits. One of the traits it is most famous for is its ability to help people relax. 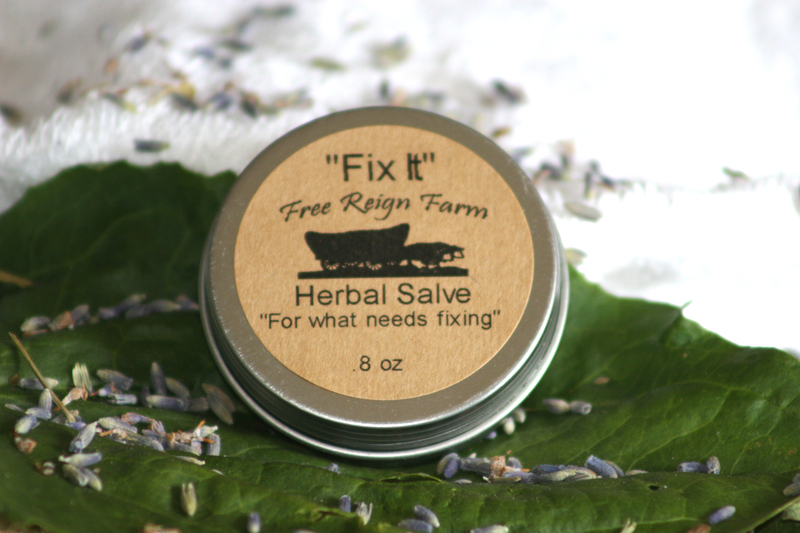 Research has even shown that lavender scent can actually lower heart rate and blood pressure! Please keep in mind that none of these statements have been evaluated by the FDA and none of these products are intended to cure, treat, or diagnose any disease or condition.